D o you have a plan for your Social Media Marketing? If you’re like most businesses, you might be active on one or more social media network, but you probably aren’t following a proven formula for success. 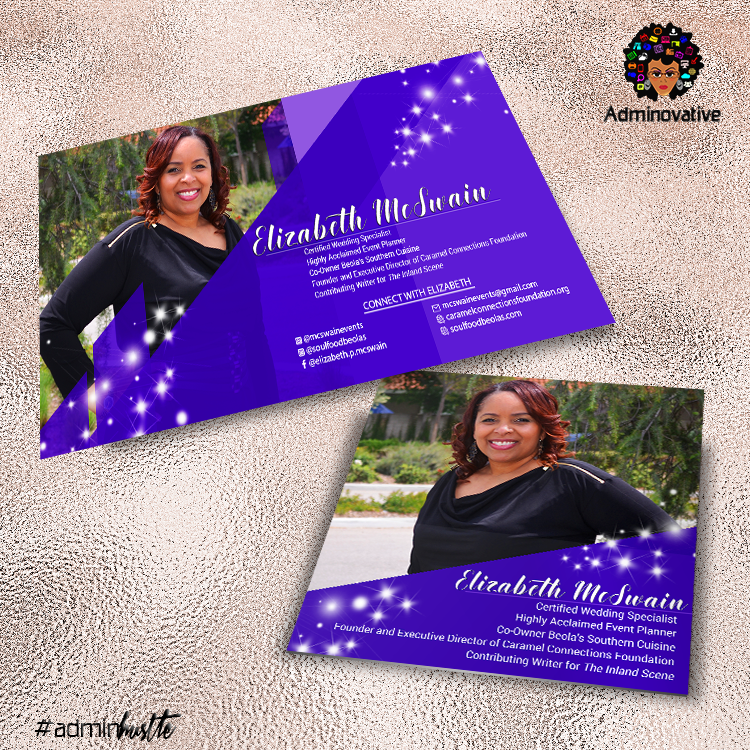 H ere at Adminovatuve, I’ve got a plan to maximize all the advantages of Social Media Marketing for your business!Show me where you want your business to go, and Adminovative will help get you there. Need Help Creating Your Social Media Accounts? I can definitely help with that..